The strategy will see the launch of a micro-climate monitoring system and upgrades to street lights that will see a 50 per cent reduction in energy consumption. It is hoped that the rollout of the technology in Darwin will help to discourage anti-social behaviour, create more efficient council services, promote sustainability and improve public spaces. The data will inform evidence-based planning to improve the liveability of the city, the councils says, while data sets from the technology will help to promote and inform citizen engagement. Lord Mayor of the City of Darwin Kon Vatskalis says the project marks the first in a series of steps towards improving the quality of services in the city. “The current Switching on Darwin project which is being delivered in partnership with the Northern Territory and Australian Governments is just the first phase of our focus on smart technology to create efficiencies in our service delivery and provide improved data analysis,” he says. 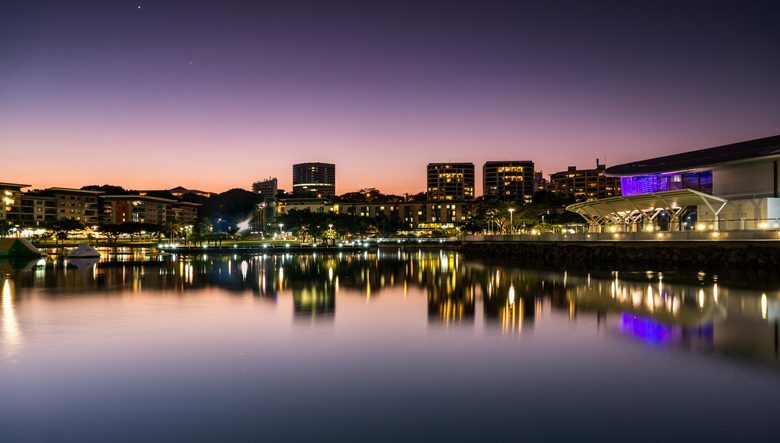 The strategy opened up for public comment in mid-January, and is set to inform the delivery of more smart city technologies in other parts of Darwin. The NT Government says the project marks another step forward in the city’s existing smart city investment, with a parking and council service app, online payment services and electronic forms already rolled out across the city.